I’ll be the first to admit that I didn’t think the men’s basketball team had a chance of doing well this season. With the loss of three great players and the team being dominated by young freshmen, the odds were certainly stacked against the Ducks. 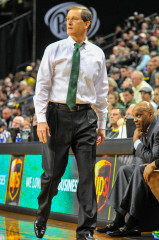 Altman led the Ducks to new heights this season. 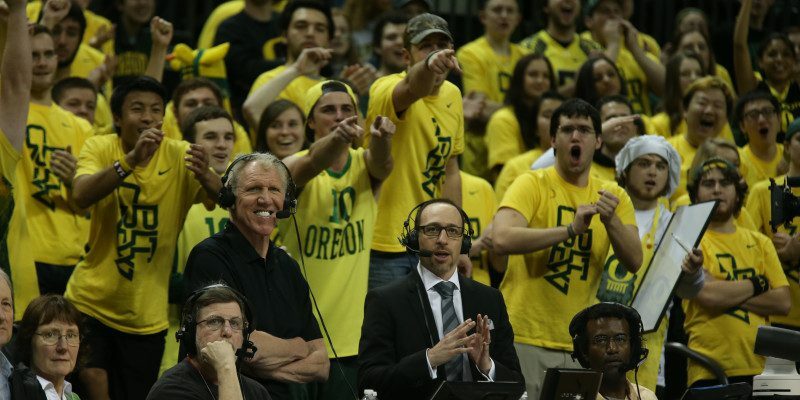 Without Dana Altman, the Pac-12 Coach of the Year, the success the Ducks had this year would probably not have been possible. The schedule was like a speeding avalanche barreling down a mountain, but Altman was able to maneuver his young team around it. The Ducks finished the season with a very respectable record of 25-9. They finished second in the Pac-12 behind powerhouse Arizona Wildcats. Despite getting blown out by the Wildcats in all three games, including the Pac-12 Tournament championship game, the Ducks finished strong. 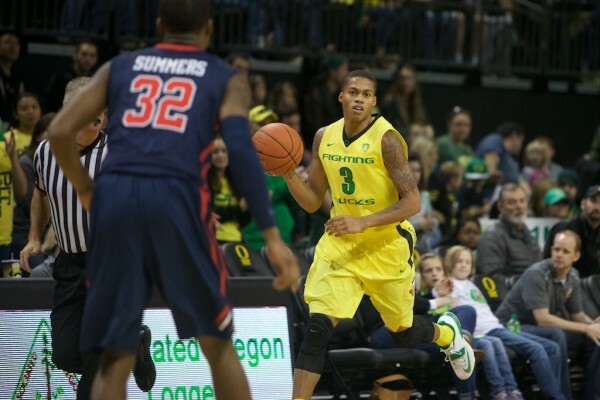 The Ducks will miss Joseph Young next season, and all the things he brought to the court. By now, everyone knows about Joseph Young. He was recently awarded the Pac-12 Player of the Year award and finished 12th in the country with 20.2 points per game, which is second in the Pac-12. Tune-in to TBS tomorrow at 3:50 pm Pacific to watch the Ducks take on the Oklahoma State Cowboys in the round of 64, from CenturyLink Center in Omaha, Nebraska.